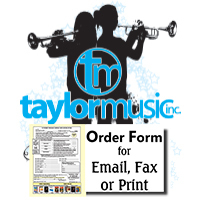 We offer a full line of percussion, strings, brass and windwood instruments and accessories for all of your school band program needs. 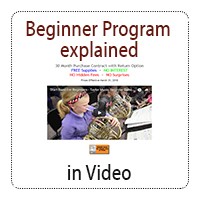 Trumpets, trombones, French horns, baritones/euphoniums, tubas, bassoons, clarinets, flutes, oboes, piccolos, saxophones, concert percussion and marching percussion. Can't find what you are looking for? Give us a call 1-800-872-2263.